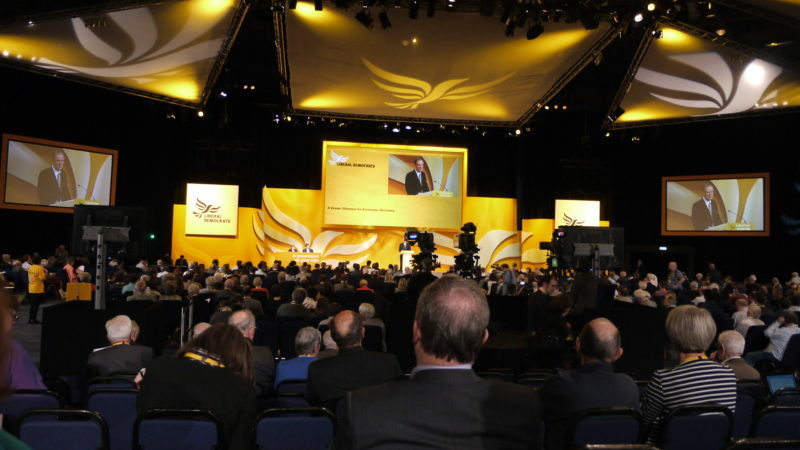 The Lib Dems conference is not just about Brexit it seems - a motion on wealth inequality was passed in a bid to plump the Treasury with an extra £15 billion. While Brexit is the undeniable hot topic of this conference season, there’s still plenty of other interesting stuff going on. Not least from the Liberal Democrats, who have descended on Brighton for their autumn conference. And today Vince Cable’s party has agreed on scrapping inheritance tax altogether and replacing it with a heavier levy on big financial gifts. Instead a new levy on large financial gifts received over a lifetime would be imposed, which would be applied by bands (much like income tax). But fear not, there would be a £250,000 tax-free lifetime allowance, so your grandma can keep sending you that tenner for Christmas. The party said it would be Treasury could raise an additional £15 billion a year with these and a few other proposed tax reforms. Feisty talk for a party infamously known for its unholy alliance with the Tories. But every sinner should be given a chance to repent (or so Tim Farron would make you believe).